One of the first “No Nos” of circuit bending is modifing anything runs of AC and for a good reason I may add. AC current is extremely DANGEROUS and VOLTAGES present CAN be DEADLY. However that would single out half of the cool stuff out there. 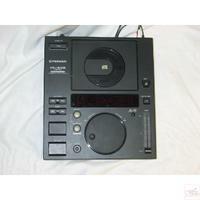 Few weeks ago I picked up a pair of CDJ-1100 and after failing miserably trying to DJ I had better ideas for the units. The cases are large and will accomodate alot of switches, contacts, and etc. When avaiable they don’t sell for very much on ebay. Typically between $30 and $80. 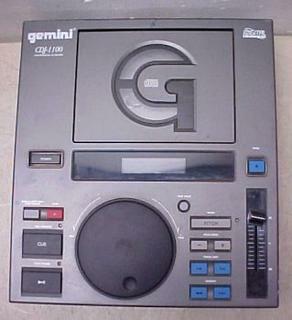 They do have pitch control and a jog/scratch wheel. 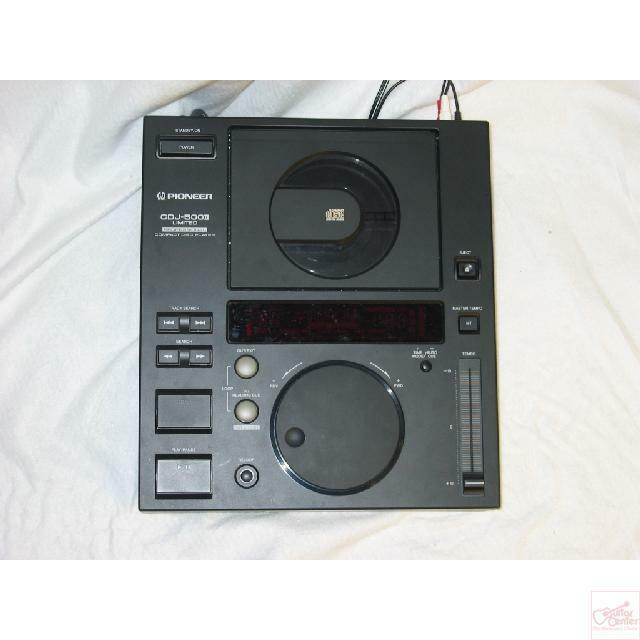 Everyone wants to have that on their modded CD players, yet noone ever does. This would be perfect. On top of that they look cool!